It’s hard to believe it but we’ve come to the end of yet another year. I hope everyone reading this had a successful and happy 2018 on and off the trails. 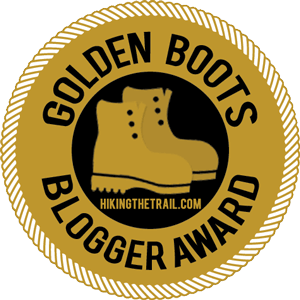 It was another great year for this website – different from years past in that no new write-ups of So Cal hikes were posted. 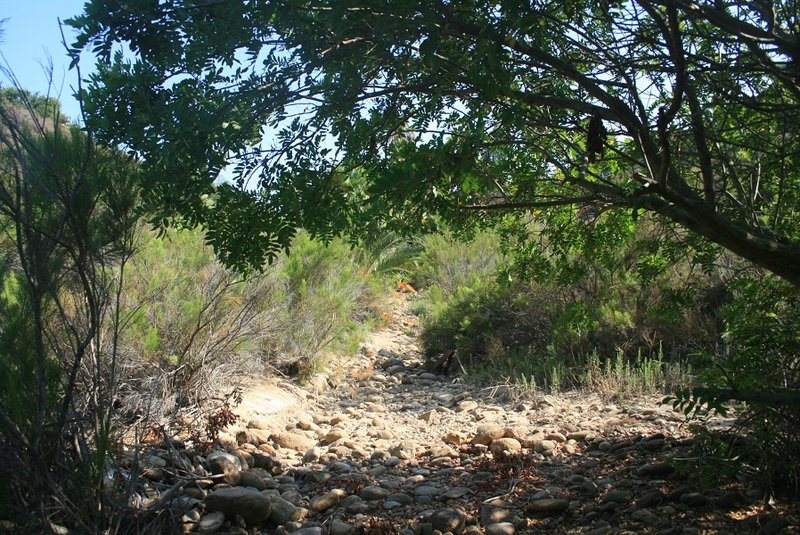 Many hike write-ups were revised with updated photos and directions; in some cases with a route that was an expansion or variation of the original. A few hikes which have become off-limits due to changes in land management or ownership have been replaced with comparable trips. Since hike #1,000 – Mt. Baldy via Bear Ridge – was posted on Christmas 2017, however, no new local hike write-ups have been posted. Because of this, the Top 18 of ’18 was decided not by the author, as in years past, but by you, the readers, measured by total post views in 2018. As anyone familiar with search engine optimization and the inner workings of Google can tell you, there are many factors that go into how much traffic a website – or a specific post on the site – gets. Some may be surprised that many hikes that are household names, such as Mt. Baldy, Cucamonga Peak, San Gorgonio, Holy Jim Falls, Sturtevant Falls, were not among the top 18. Similarly, some of the hikes whose write-ups received the most traffic might not ring bells. The list runs from easy, family-friendly hikes to all-day treks, from summits to caves to waterfalls to hot springs to infamous landmarks in Griffith Park, Orange County to the San Gabriel Valley to the Inland Empire, from sea level to almost 10,000 feet of elevation. 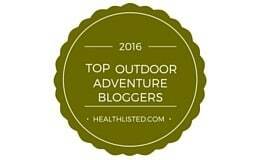 Here are the 18 hike write-ups on this site that received the most visitation this year. Enjoy and thank you as always for reading. 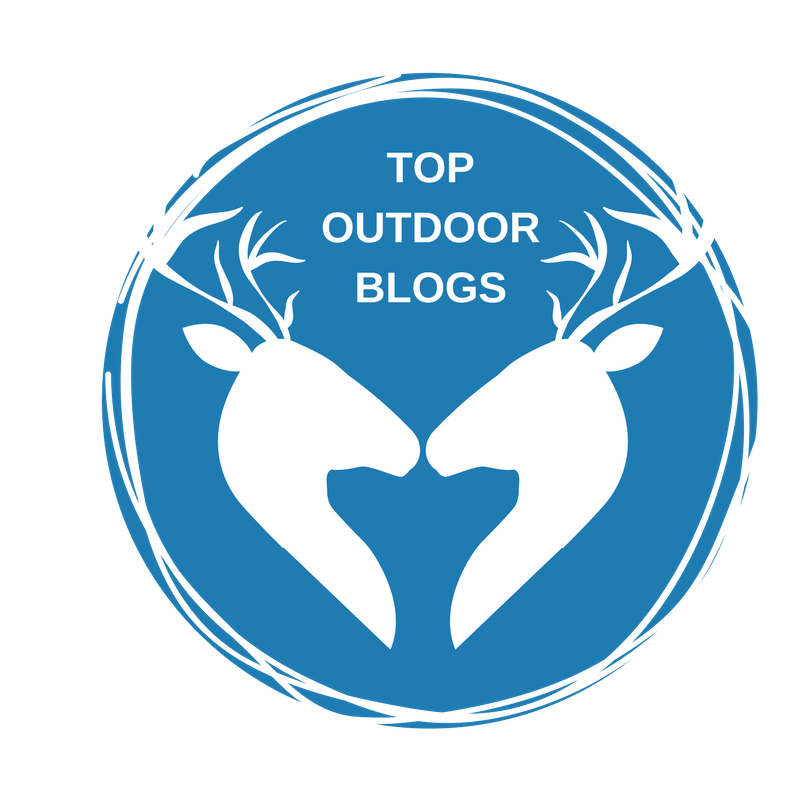 And the number one most viewed hike write up in 2018 is…. To view the best-of lists from years past, click here.